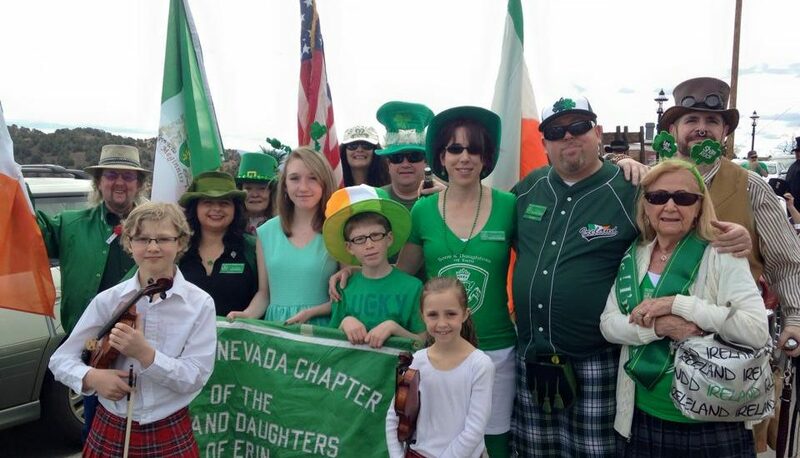 The Sons & Daughters of Erin and Celtic Community will be walking in the St. Patrick’s Day Parade, in Virginia City. The route will begin at the Historic Fourth Ward School. 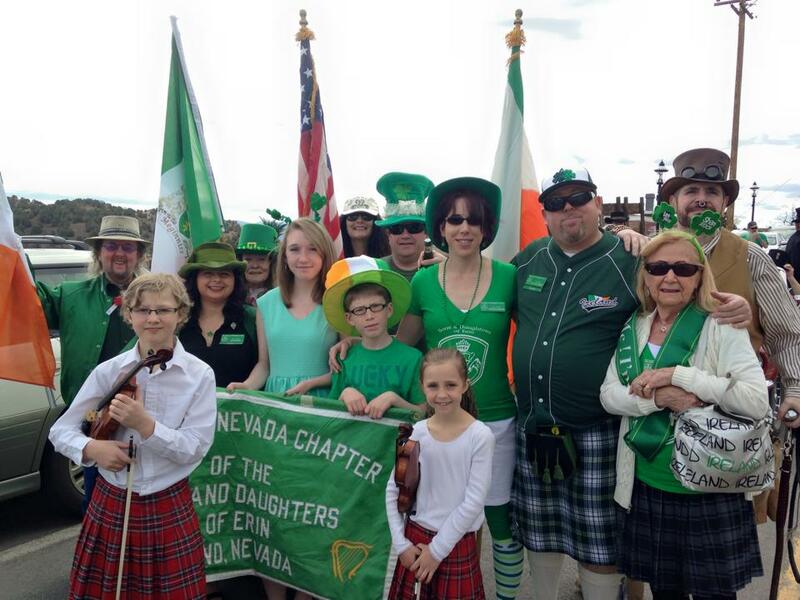 Parade entry number and exact staging location TBA (usually given 1-2 weeks out). All participants need to be in position be at the start of the parade.